CD Release for “Like That” July 21! 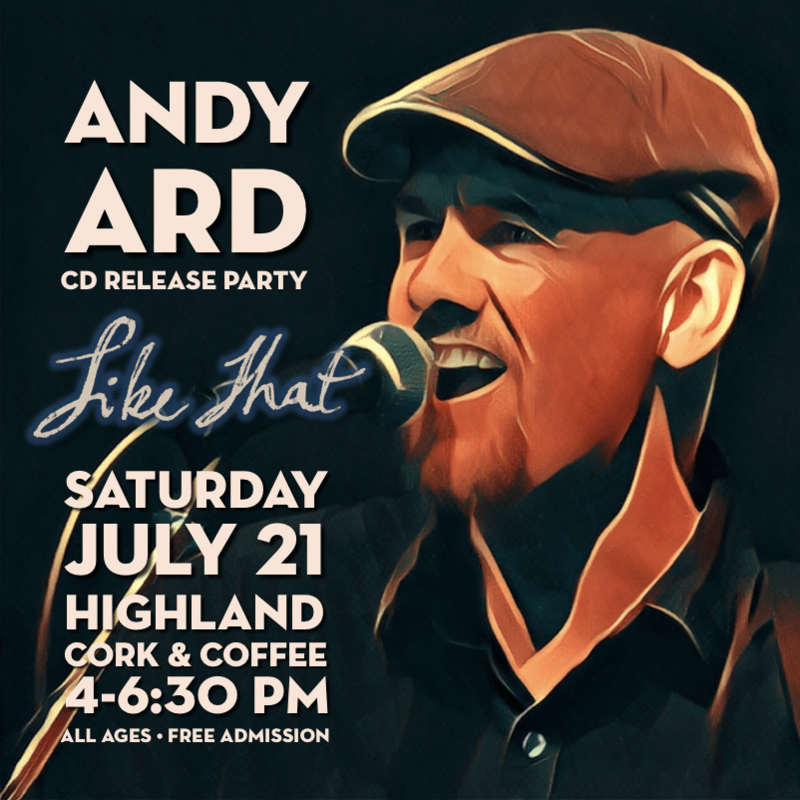 Saturday, July 21, 2018 from 4pm-6:30pm at Highlands Cork & Cafe in Denver we’re throwing a party to celebrate the release of “Like That“, a 5-song EP of Americana-flavored Roots Rock tunes I’ve been working on with producer John McVey and a seriously talented bunch of folks. Nick Forster and Christian Teele from eTown played lead guitar and drums, respectively. On bass was Paul McDaniel and on keys Eric Moon. The exquisite Jessica DeNicola added magical vocals, and Jim Wilson mastered the whole thing. If you’re reading this and I haven’t already sent you an invitation for some reason, please accept my apology because you are invited! Bring some toe-tapping shoes and an appetite – we’re having tapas and beverages. You get the first single “Here Comes Another Good Time” as a download immediately, then the full EP when it ships on July 21. Also enjoy “Come Over Here”, which debuted on Chris K’s Colorado Playlist.